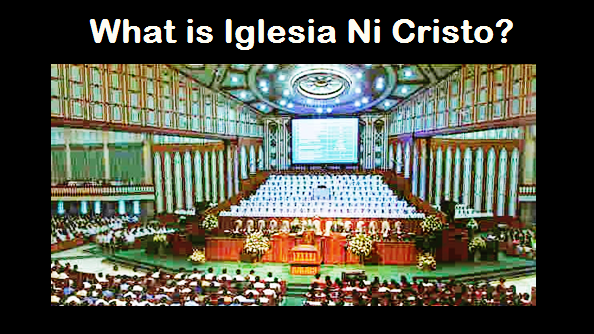 THE IGLESIA NI CRISTO: Does the dead can still communicate with the living? The belief that living can communicate with the dead, and the dead can still communicate with the living is based on the belief that the soul is immortal. That when a person dies, his soul still lives, and the reason why the living can communicate with the dead, and the dead can still communicate with the living. However, the Bible doesn’t agree with the immortality of the soul. The verse said, “The soul who sins shall die.” And the Bible also declared that “all have sinned” (cf. Romans 3:23, NKJV). Thus, when a person dies, his soul also dies.